passed away in her arms. 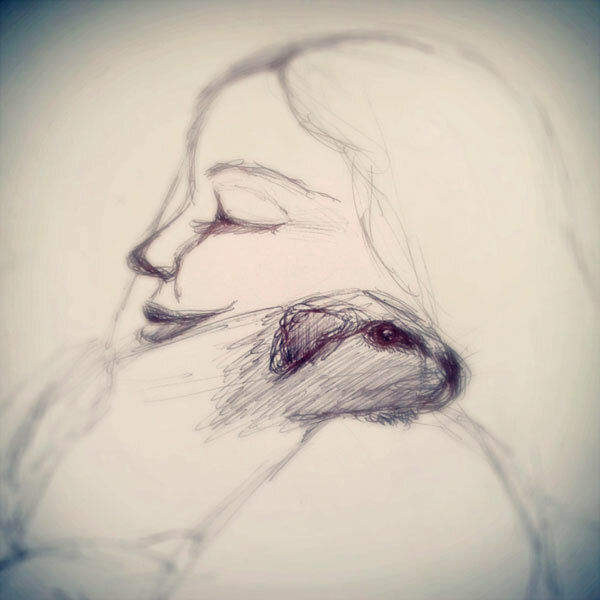 oh so sorry to hear about your guinea pig hun, wonderful drawing though, a real tribute to a beloved pet! !